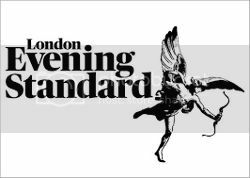 The good news about living in modern day London is that the stigma of bad teeth and bad dentistry no longer applies. In the search to find the perfect dentist I have tried out quite a few in the last eight years and now I want to introduce you to my new favorite, at The Wellington Clinic on Kings Road. When I first heard about The Wellington Clinic, I will be honest, I was surprised to hear that there was a dentist located in Chelsea that I had not heard of. I was due for a cleaning and wanted my teeth whitened before the Christmas season so I booked in for a comprehensive examination, hygiene appointment and teeth whitening. Dr Goodacre was extremely thorough with me and I immediately felt that I was in good hands. After x-rays and an assessment he sent me into the hygiene room where I was- wait for it- able to watch Netflix while I had my teeth cleaned and whitened. After almost an entire Jennifer Aniston movie I had clean and whitened teeth as well as at-home whitening trays to take home to make my pearly whites even more, well, white. Several friends immediately noticed a difference in my teeth and one girlfriend asked me for the name of my new dentist. She queried, “I hate going to the dentist because I feel like I always get scolded. As a 32 year old woman I don’t feel like I need the lectures anymore.” I thought about this for a second and realized that this was the first time I had ever been to the dentist and not felt ridiculed. Yes I drink red wine, coffee, and I never floss, but the doctor or his hygienists were very sweet about their suggestions on how I could do better. They made practical, helpful suggestions for me that have worked really well. So yes, I’ll be revisiting Dr Goodacre at The Wellington Clinic and if you’re looking for a new dentist then you should too. Furthermore, because I love you girls so much and I told the doctor all about you gorgeous readers, he is offering 50% off at home whitening (normally it would cost £450, but if you quote “American Girl in Chelsea” you’ll just pay £225). If you’re subscribing to the whole New Year, New You thing, this is definitely something to consider. 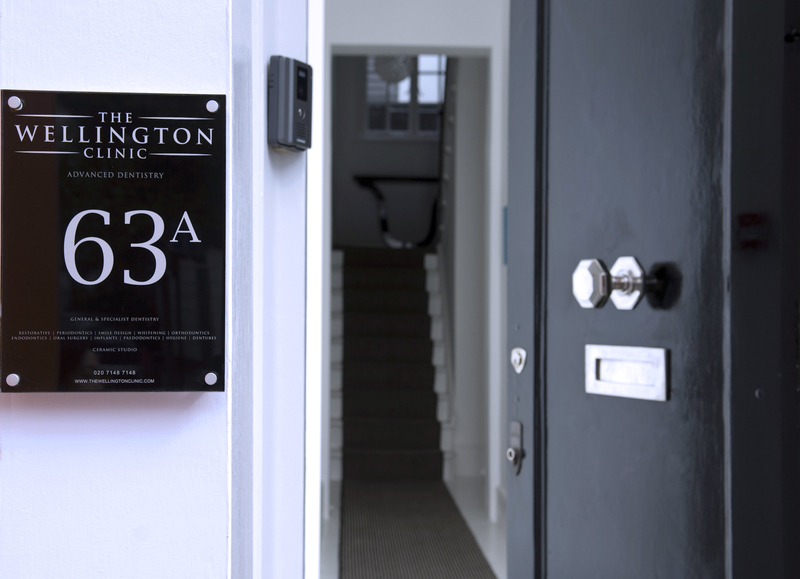 The Wellington Clinic, 63A King’s Rd, Chelsea, London SW3 4NT. The Wellington Clinic also offers botox and fillers, as well as smile makeovers, specialist orthodontics, and dental implants.